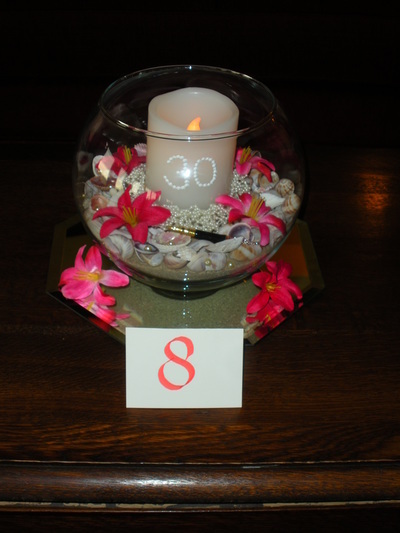 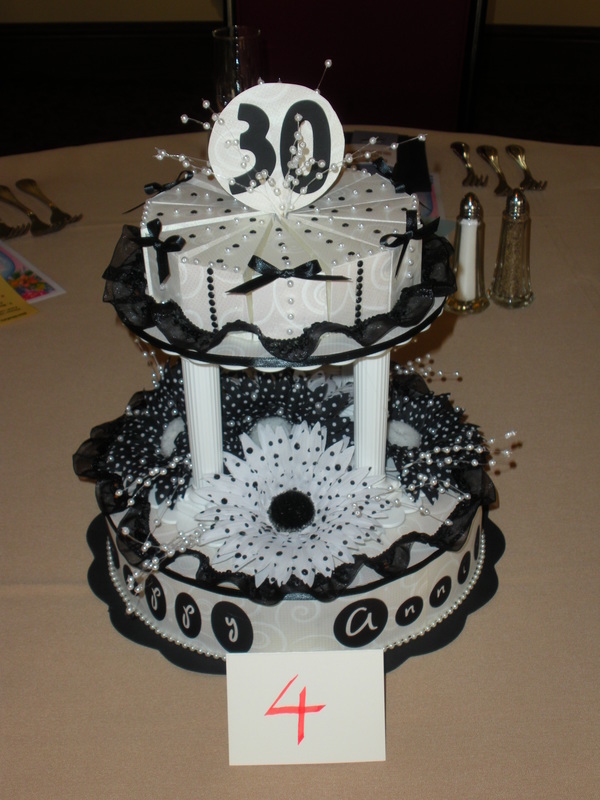 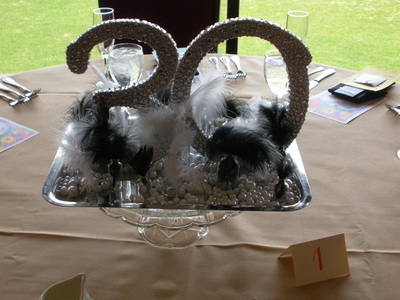 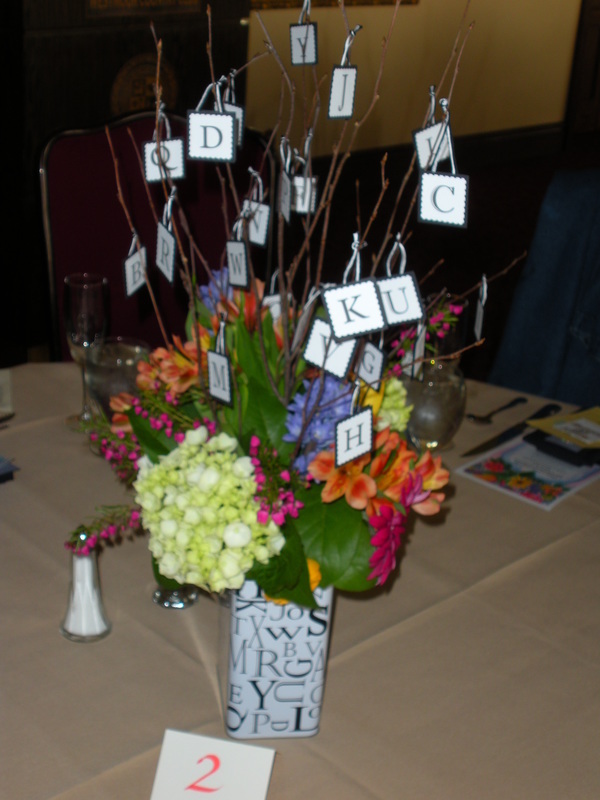 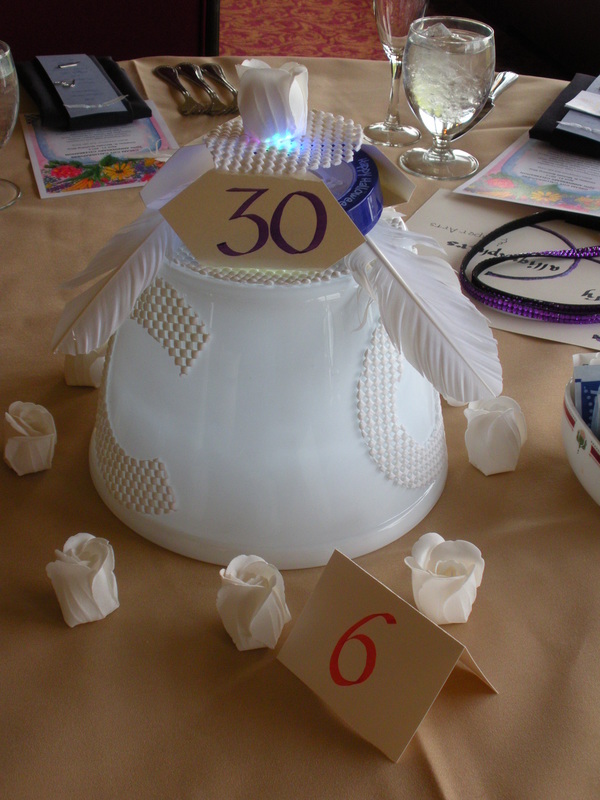 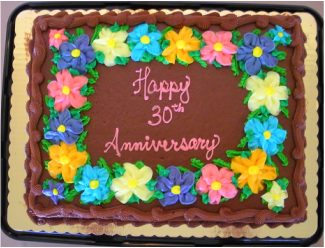 On April 21, 2013 at Westmoor Country Club, we celebrated the 30th anniversary of our guild! 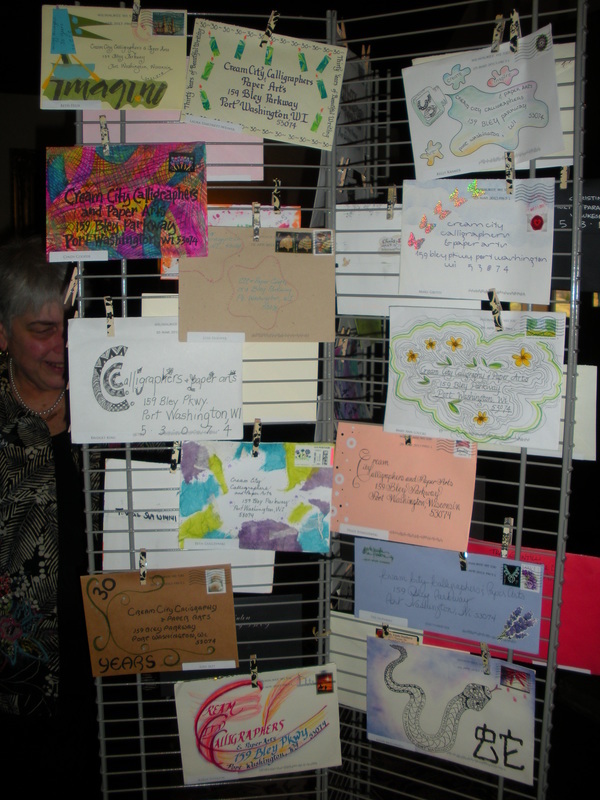 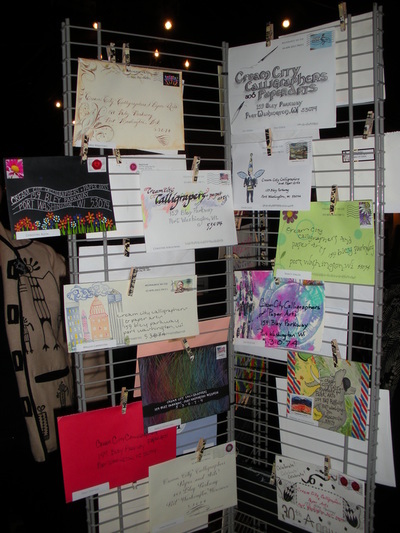 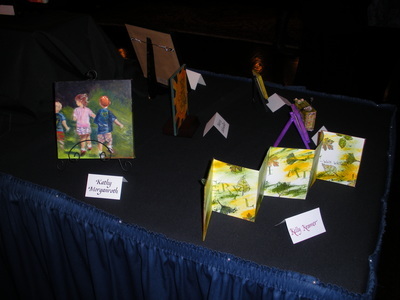 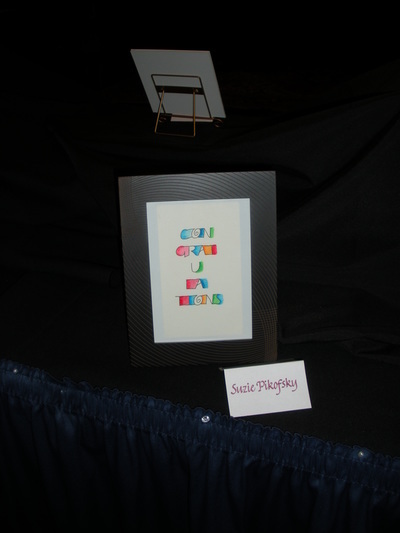 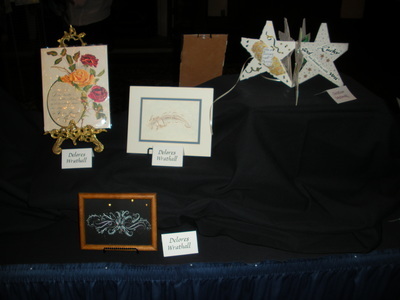 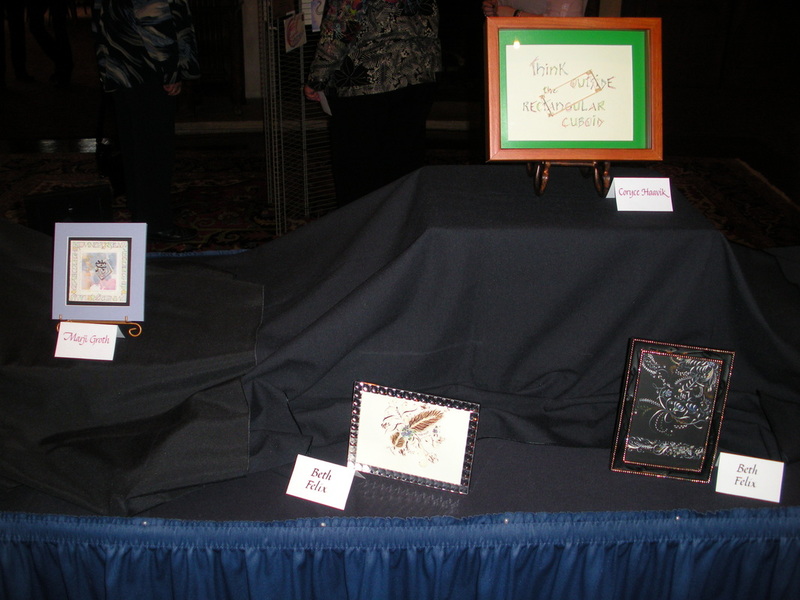 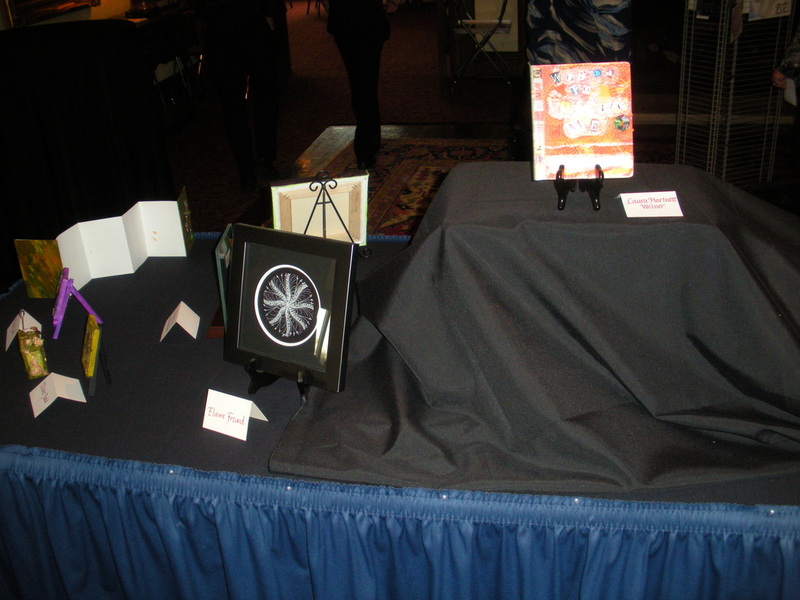 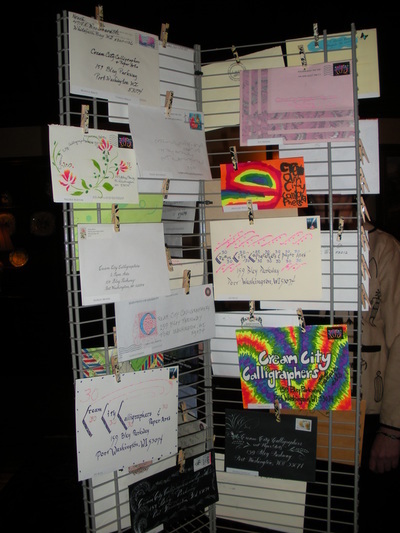 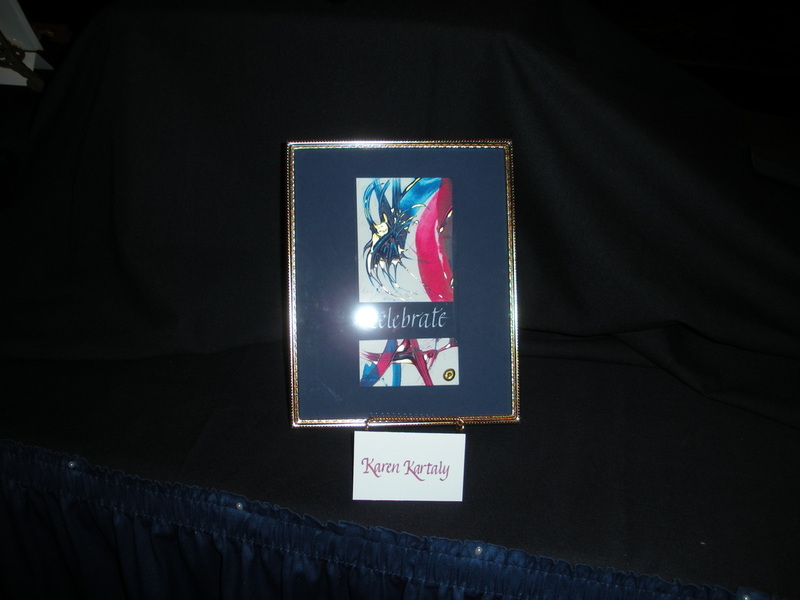 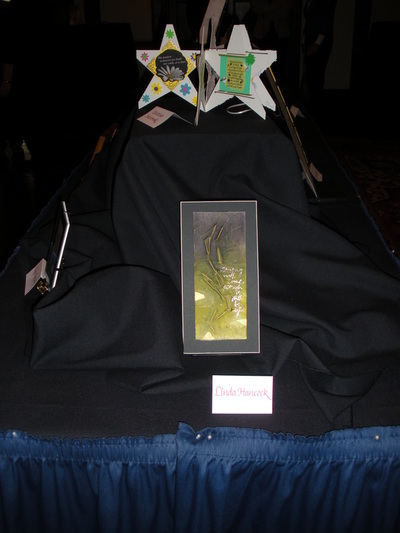 There was an art show that celebrated we who are as a guild and showcased our members talents. 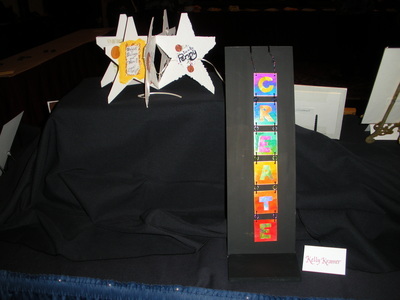 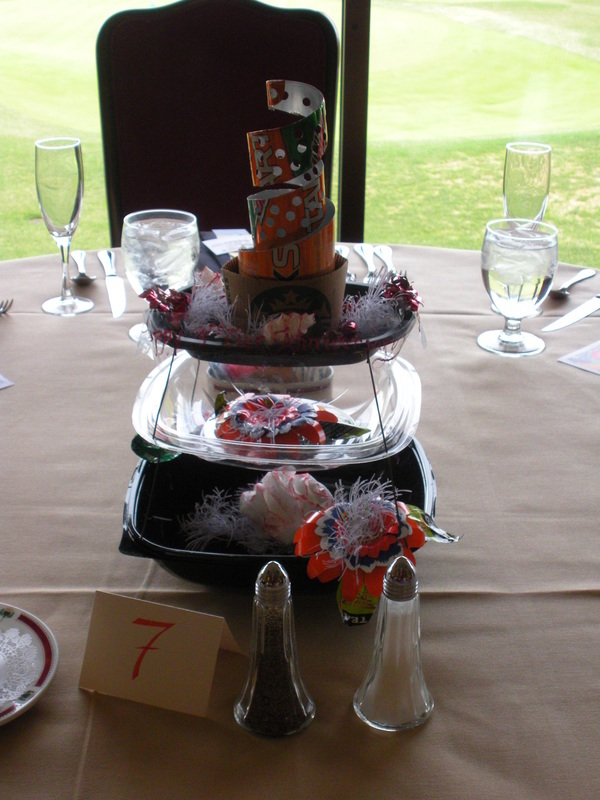 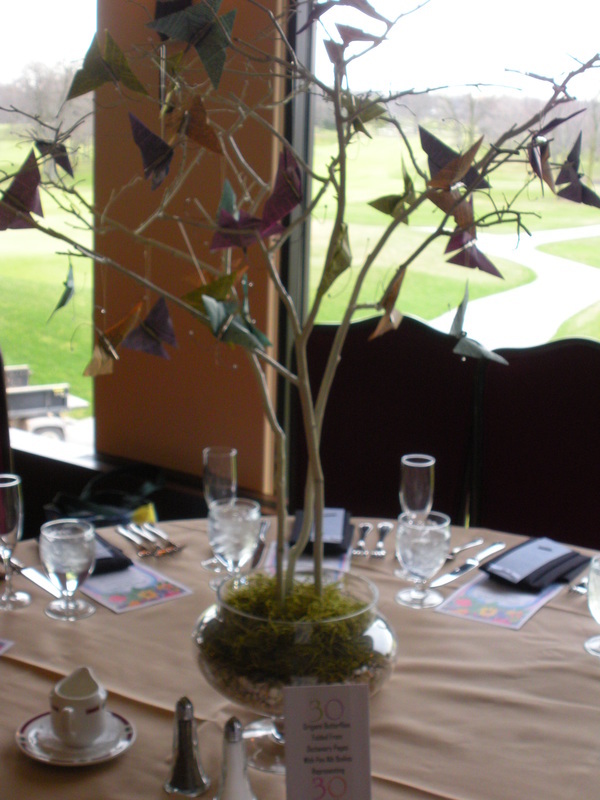 Members also created wonderful table centerpieces, an unique one for each table. 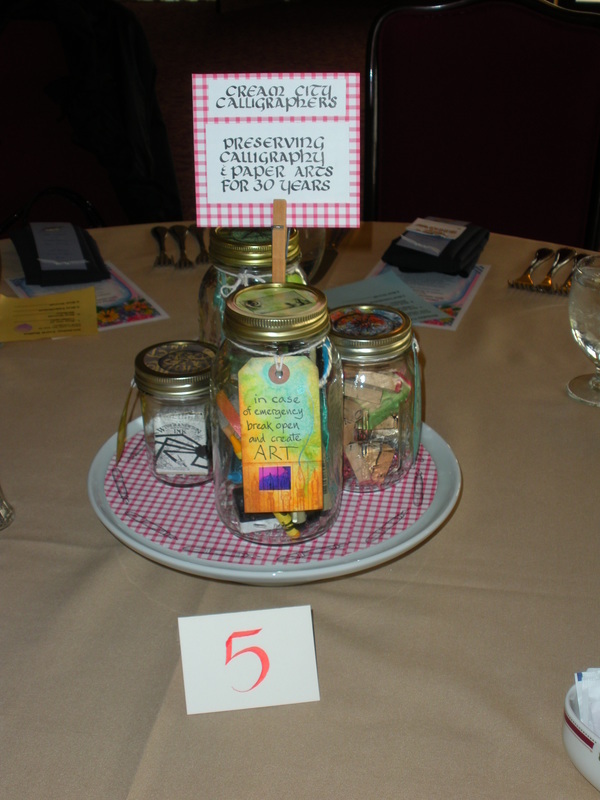 Check out the galleries below to get a glimpse of what the event was like!